Jo Bonnier (born 1930) had a long career, consisting of 104 races between 1956 and 1971. Driving a BRM, he took victory from pole in the 1959 Dutch GP, becoming the first Swedish driver to win a grand prix. Surprisingly, that would prove to be the only podium of his career. A regular points scorer, Bonnier spent much of his career racing for privateer squads, including his own team from 1967 onwards, where he drove a variety of chassis - in 1968 alone he raced a Cooper, a McLaren, and a Honda. Ernesto Brambilla (born 1934) entered two grand prix but didn’t actually take the start in either. 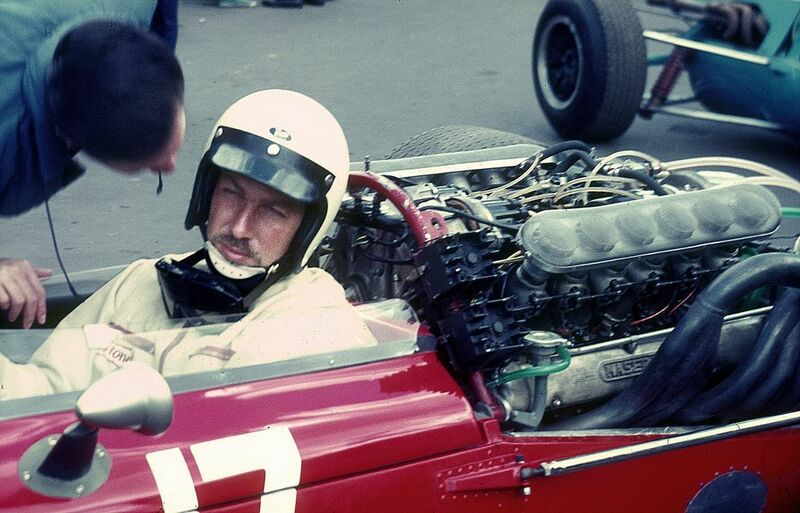 He failed to qualify a Cooper at the 1963 Italian GP and then qualified a Ferrari at the 1969 Italian GP, only for his car to be taken over by Pedro Rodriguez ahead of the race. Ernesto’s younger brother Vittorio later had a more successful career in the sport throughout the 1970s. Mauro Baldi (born 1954) began his racing career as a rally driver before making a successful switch to single-seaters. In 1982 he made his F1 debut with Arrows before switching to Alfa Romeo the following year, where he achieved a career-best finish of fifth. After spending 1984 and 1985 with the Spirit team he ditched F1 and went on to have an incredibly successful career in sportscars. 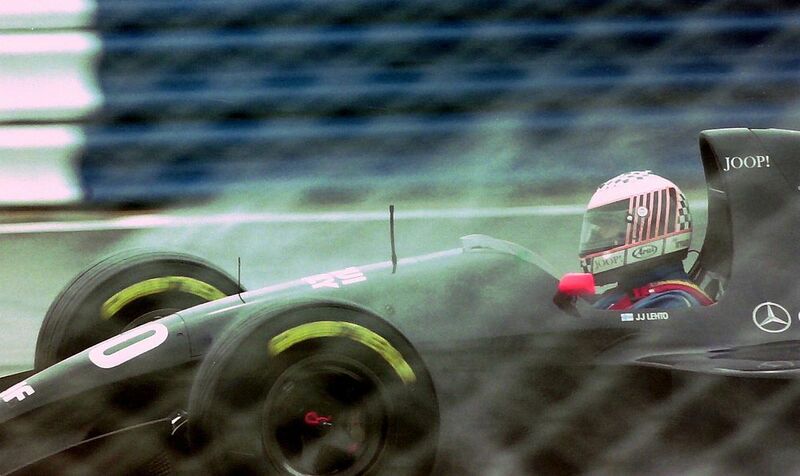 Jyrki Juhani Jarvilehto (born 1966) - better known as JJ Lehto at the suggestion of mentor Keke Rosberg - came into F1 with Onyx in 1989 as a very highly rated young driver, having won a number of titles in junior formulae. It was difficult to show his talent at Onyx and in 1991 he switched to Scuderia Italia, where he scored a third-place in the rain at Imola. 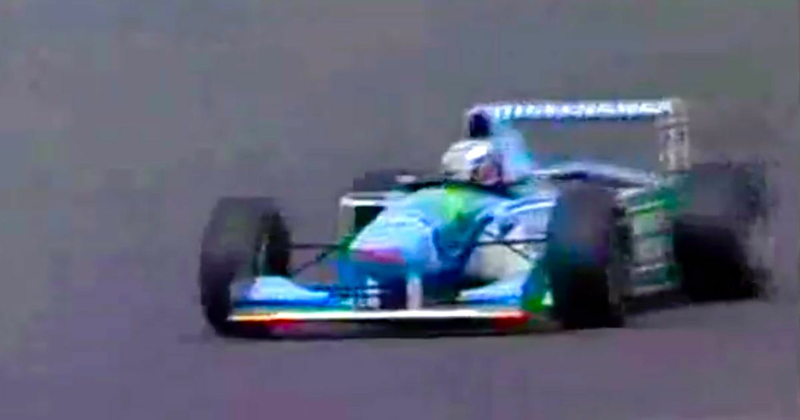 He spent another year with the team and then raced for Sauber in 1993 and although results weren’t great, he’d done enough to get a drive with the race-winning Benetton team alongside none other than Michael Schumacher. It was a huge opportunity and one where Lehto would finally have the chance to deliver on his obvious talent. Unfortunately, it wasn’t to be - he injured his neck in a testing crash and had to miss the first two races. He returned for the next four but his injuries hadn’t fully healed - although his pace was OK and he almost scored a podium in Spain, his consistency wasn’t great. Team boss Flavio Briatore wasn’t one for waiting around and he opted to put Jos Verstappen in the car for the rest of the season. Lehto had another chance to prove himself when he subbed for the banned Schumacher for two races but things hadn’t improved. After completing the final two races of the year for Sauber, his F1 career came to an end. It was a case of what might have been, something that became abundantly obvious when he competed at (and won) at Le Mans the following year. Driving a McLaren F1 GTR in the rain he was so much faster than anyone else it wasn’t even funny - there are reports that on some laps, he was almost half a minute quicker.